Are you working with large groups or event organizers that send you reservation lists in generic text files or other formats? Do you then have to re-type or manually add all these reservations to your LimoAnywhere system? 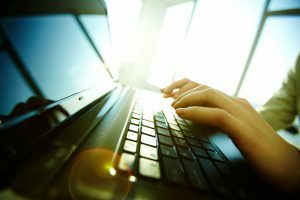 That process not only wastes your team’s valuable time, but also it puts you at risk of having inaccurate information that could negatively affect your business. 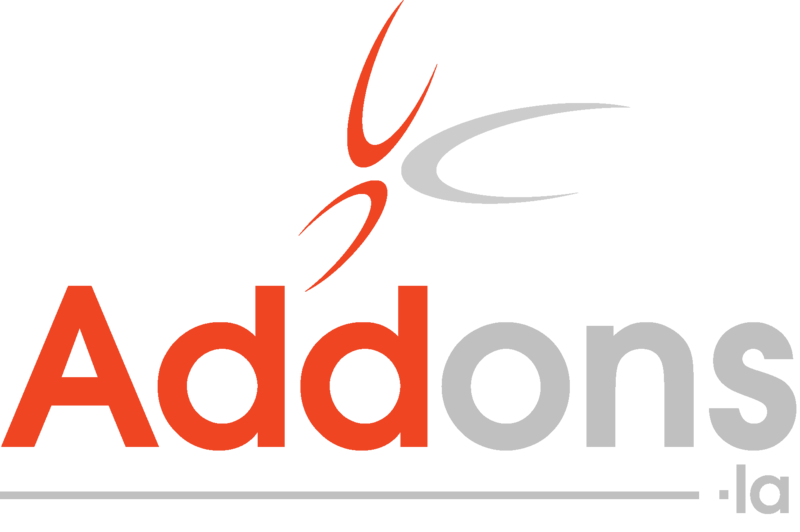 AddOns.LA can help by providing you an automated way to import trips from any spreadsheet or .csv format. It’s easy to set up AddOns.LA’s trip import tool at your company. Once you’ve signed up with us, we’ll connect with your LimoAnywhere system and you’re ready to use our trip import tool. From there, we automatically match the spreadsheet columns to the corresponding trip details–even providing you with the option to manually assign matches. There’s no more need to enter each trip and reservation into your LimoAnywhere system anywhere – it’s all done for you with the trip import tool. Simple: It is easy to use and can save you a ton of time by eliminating the need to manually enter reservation information from your group and event organizers. Flexible: The trip import tool works with multiple spreadsheet formats. Efficient: You’ll keep your dispatchers focused on more important tasks than manually typing in reservations. All LimoAnywhere customers can take advantage of our trip import tool. Sign up today and see how it can help you! Check our our Trip Import Tools in Action here.